PowerDVD provides sensational quality for movies, music, pictures and video. Experience HD movie files at quality beyond HD. Upscale DVD movies to Full HD resolution and improve playback of video files, pictures & music. 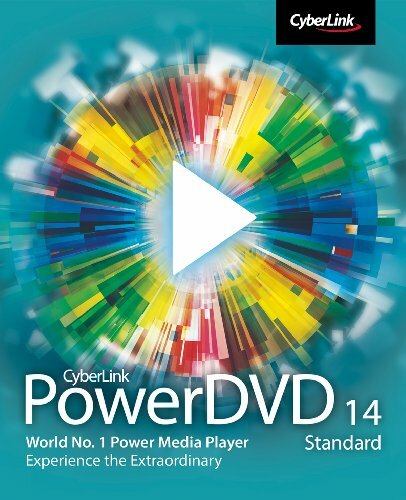 A true universal player, PowerDVD makes it basic to play your movies, videos, pictures & music at their best.